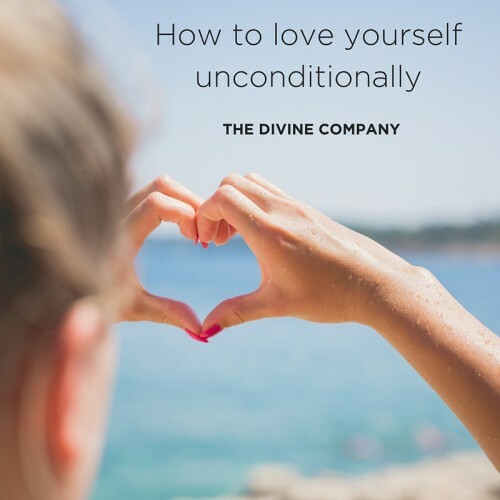 To start a conversation about LOVE we would like to introduce Clinical Psychologist Jessica McCallum from www.confidentlife.com.au , she has written a beautiful article for The Divine Journal about unconditional self-love and how important it is to love yourself unconditionally! Unconditional love is the process of loving without a set of conditions, and without certain rules that determine when or how much love is given. The type of love that acknowledges the limitations and weaknesses of a person while still providing limitless empathy, approval, and genuine acceptance. Often when we think of unconditional love, images stir of romantic movie relationships, couples that are ‘meant to be’, a child and their beloved pet, or the powerful bond between a mother and child. However, there is a lesser thought of but significant love that exists; the unconditional love of oneself. We live in a world that often confuses self-care with selfish, that encourages people to always think of others before themselves, and that disregards self-acceptance in the face of self-improvement. The longest relationship you will ever have is the one with yourself. While the journey from constant self-criticism to unconditional self-love can be a long one, the following steps can help you achieve it. The first step in learning to love yourself with more unconditional abandon, is to bring awareness to your weaknesses. Yes, we are all human and we have flaws. 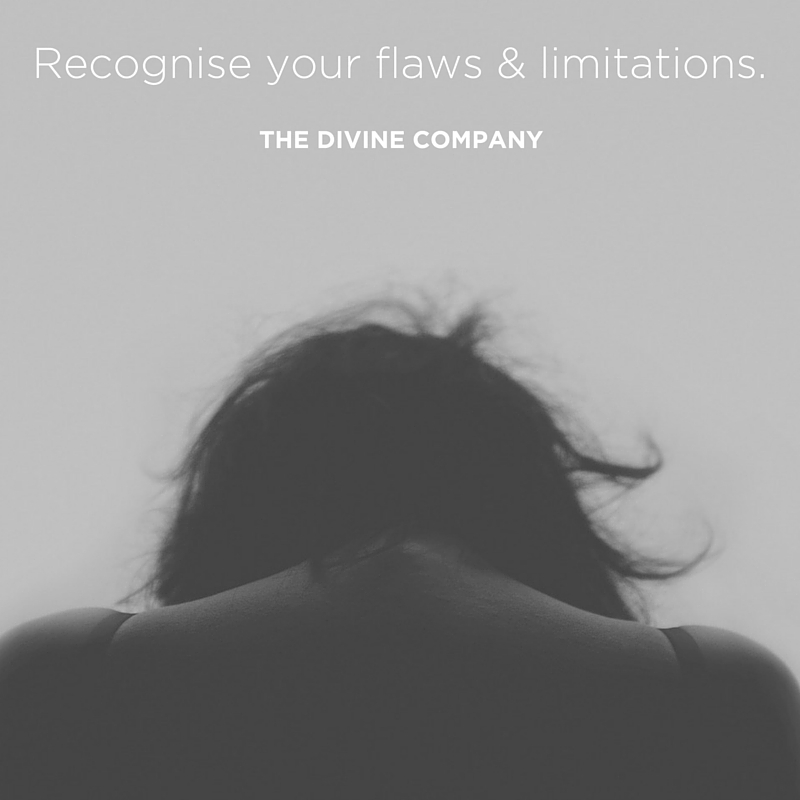 Being aware of what they are without criticising yourself for having them, is a difficult but significant step towards true self-love. Try to do this task with the mindset of a curious scientist observing yourself, with no judgement present. This is not the time to point out everything that you hate about your body. Simply reflect on what your limitations are as a person, without the common critical afterthought. Self esteem is a complex and multifaceted concept, with no single event or quality defining your sense of self worth. Who you see yourself to be and how much you like yourself is developed over time due to a combination of genetics, personality, early childhood experiences, positive or negative life events, and thinking styles. Understanding how your sense of self worth has developed can provide much insight into why you respond to some situations with calm positivity, and others with anxious self criticism. This is not about blaming the past, but accepting that it plays a role in your present self. Once this acceptance happens, it becomes easier to forgive yourself for being human and any mistakes you have made in the past. Love yourself for who you are now, flaws and all. If you find yourself having more negative thoughts about yourself than positive (and let’s face it, most of us are geared towards negative thinking as default), then daily affirmations would make a big difference. Unconditional love lies within the land of approval and positive regard. It is impossible to love yourself truly while constantly thinking negatively about your actions, thoughts, and feelings. While the buzzword gratitude may be thrown around a lot lately, psychological research is starting to uncover just how important this process is for overall wellbeing, happiness, and life satisfaction. There are many apps, journals, and websites that help prompt you to use gratitude as a regular activity. Practicing daily gratitude can help you see the positive in your world and gradually, the positive in yourself. If every day you are training the brain to think of things that you are grateful and happy about, the jump to thinking of things about yourself that you are grateful and happy about is not as far. Unconditional love for oneself must involve kindness. Treating yourself the same way you would treat your best friend, is a great step towards self love and acceptance. 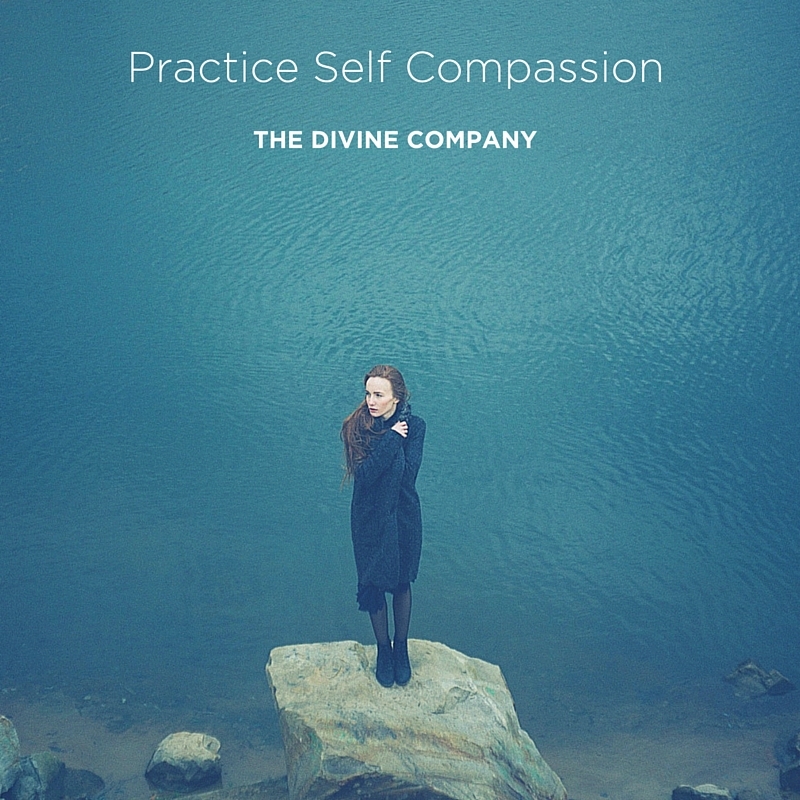 Self-compassion is the process of acknowledging any pain or suffering within yourself, and using kindness, care, and comfort to soothe your emotions. Mindfulness exercises can be a good way to start this practice, with self-compassion meditations guiding you through the process of recognising, accepting, and comforting your distressing thoughts and emotions. Approaching yourself with loving kindness will go a far way towards unconditional self love. So this Valentine’s Day (or, the whole month of February! ), choose to love yourself more. Make the goal to use the steps above to map out a self-love strategy and get started. 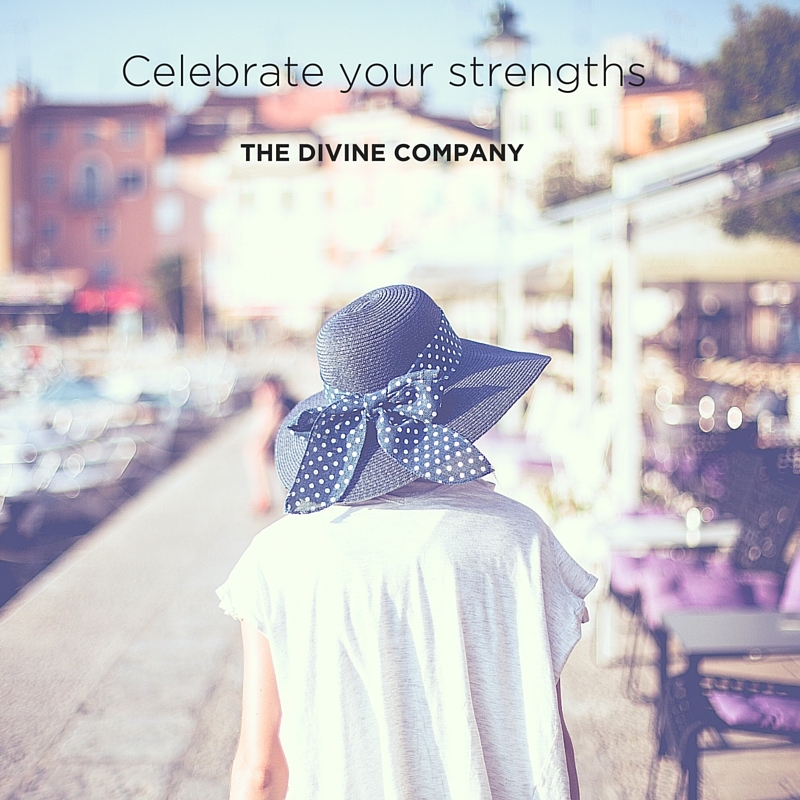 Accept your weaknesses, forgive yourself more, be kinder to yourself, celebrate your strengths, set positive affirmations for your day, and engage in self care and self compassion regularly. Perhaps this will be the start of something wonderful!